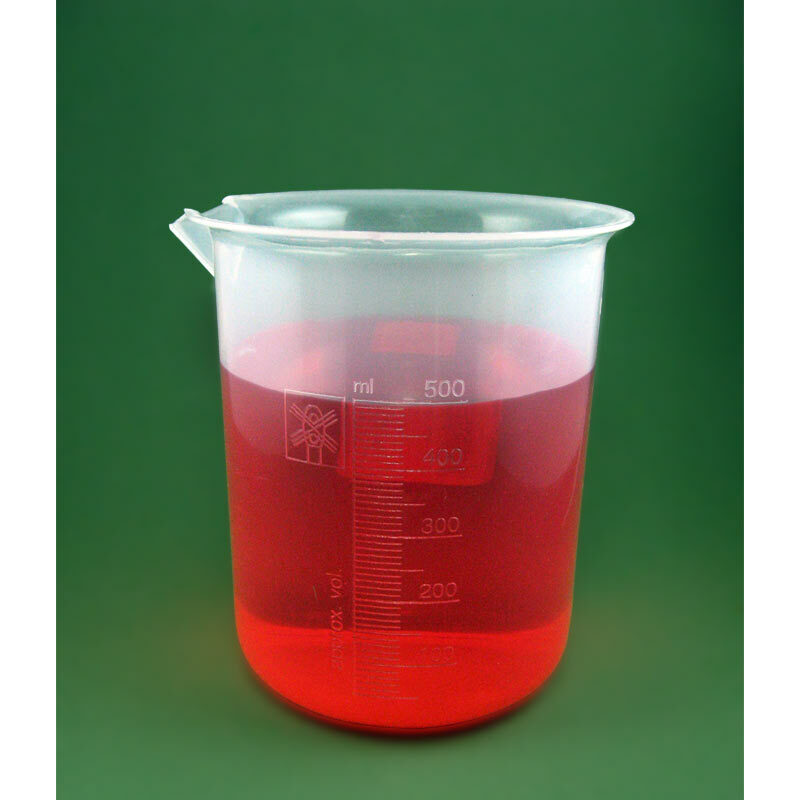 This 500mL (17oz) unbreakable molded polypropylene beaker is ideal for general lab use. 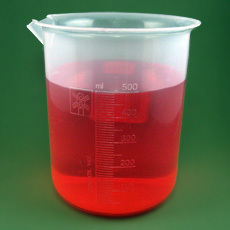 The beaker has a pouring spout and molded permanent graduation markings up to 500ml with good chemical resistance. Autoclavable. 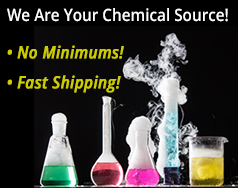 Alcohols, Mineral Oils, select Acidic and Basic solutions. Scilogex Plate Stand with Support Rod and Clamp.